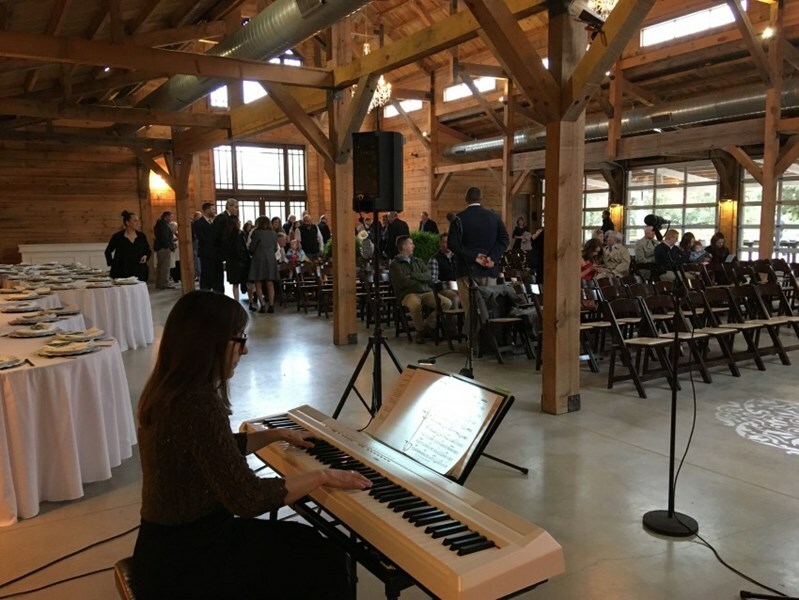 I provide music for wedding ceremonies, receptions, private parties, corporate functions and more. I would love to help make your event a great success! The stellar reviews I've received over the years booking through my website and more recently through Gig Masters is due to great and personalized customer service, flexibility and absolute passion for what I do, with a deep commitment to my client's vision, including the song list. 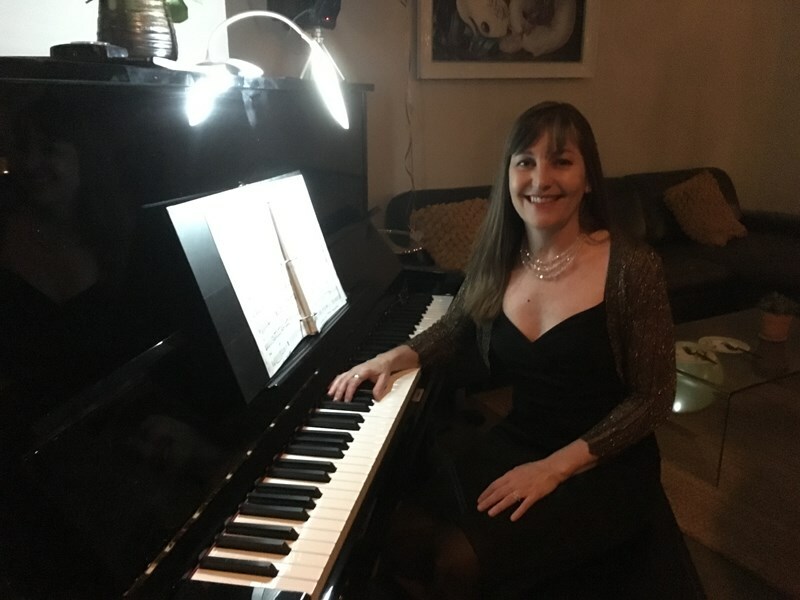 My repertoire includes jazz standards, show tunes, bossa nova and classical pieces. I've worked in many of the best venues in Texas, including: Texas Federation of Women's Clubs; Lakeway Golf Club; The Addison Grove; Austin Jazz Fest; Blanton Museum; McNay Museum. Paula Maya is an award winning pianist, composer, arranger, singer, songwriter. 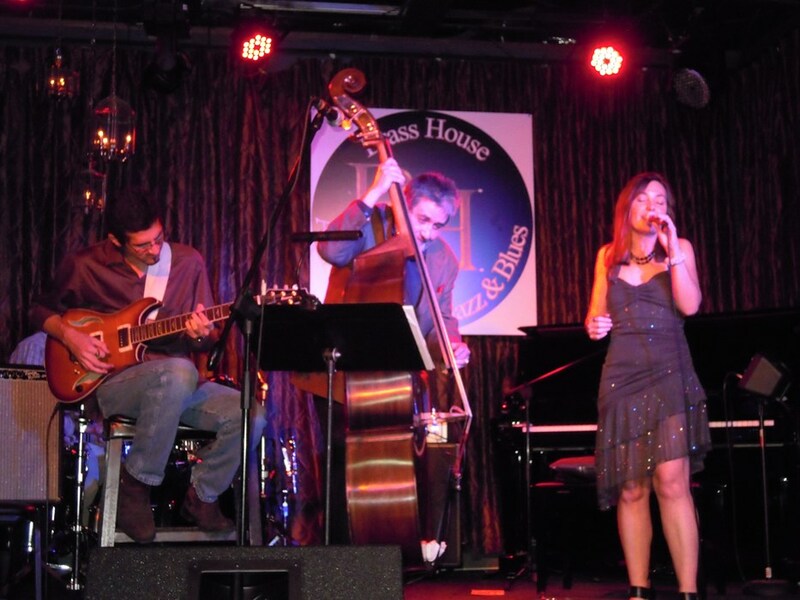 Classically trained, she is a recording artist with six CDs released. Please note Paula Maya will also travel to Manchaca, Del Valle, Buda, Kyle, Cedar Creek, Dale, Manor, Mc Neil, Pflugerville, Driftwood, Lockhart, Maxwell, Round Rock, Cedar Park, Elgin, Red Rock, San Marcos, Spicewood, Leander, Bastrop, Dripping Springs, Wimberley, Martindale, Coupland, Staples, Fentress, Hutto, Mc Dade, Prairie Lea, Rosanky.